August 16,17 and 18, 2019! 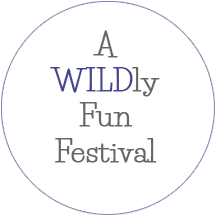 Come celebrate the powerful little fruit that put our corner of Downeast Maine on the map. Centre Street Congregational Church, UCC, rolls out the blue carpet each August with crafts, food, entertainment, contests, and all things blueberry. There’s no admission charge. We are on the Downeast part of Maine’s beautiful, rugged coast, two hours from Bangor, about an hour and a half from Bar Harbor, and a little more than an hour from St. Stephen, New Brunswick. From whale-watching to lighthouses, from hiking and kayaking to eagles and lobster rolls, our little corner of Maine has a lot to offer! Get your tickets early! 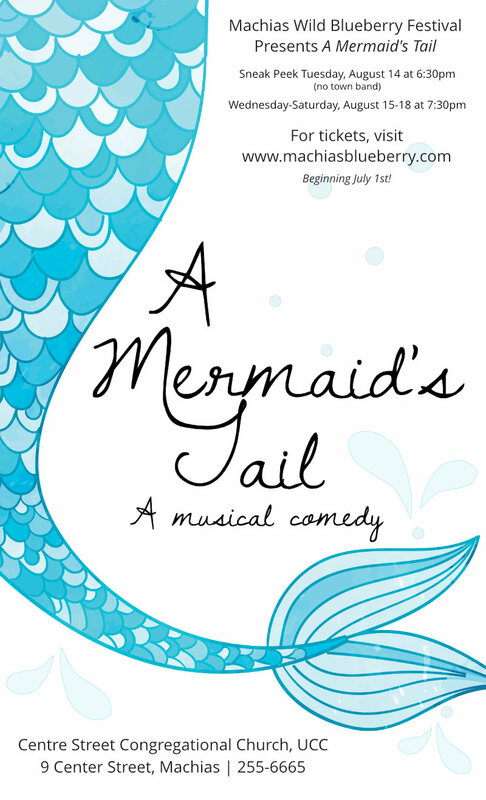 You don’t want to miss this year’s rollicking “tail” about a mermaid, some fisherman, some scientists, a few sea hags, and of course, Blueberry Fairies. Click here for more details. Ashley Hinson Dhakal of Calais! Ashley wowed us with her creative and unique idea. 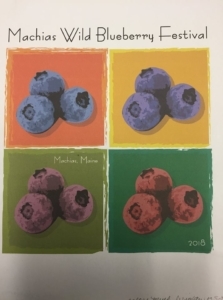 It was a tough decision, but this simple, (and realistic) rendition of blueberries in their many splendid colors, just spoke to us! Thank you to all who sent their designs. We were blown away by the talent and creativity!